Hello there! 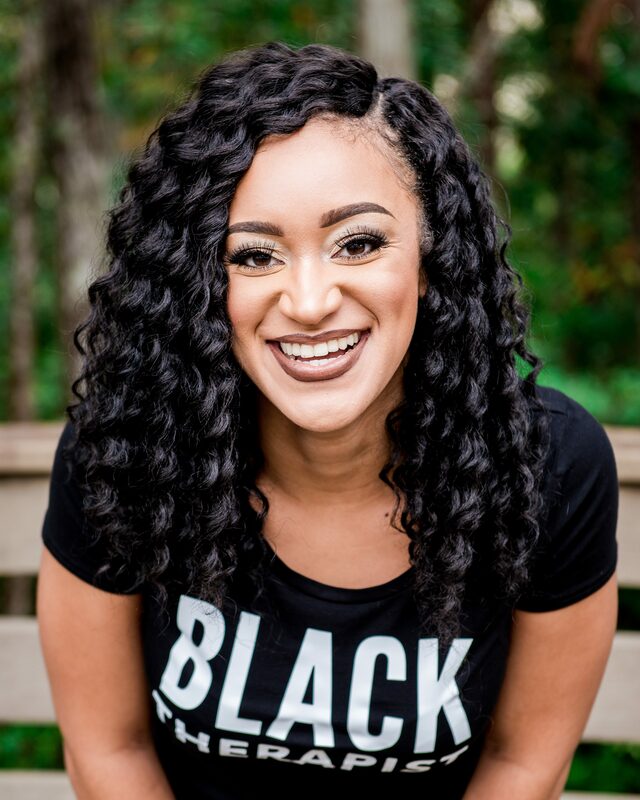 My name is Ashlei, and I’m a therapist, blogger, and PhD student in Counselor Education and Practice. I’m passionate about providing mental health services, reducing the stigma against mental health, as well as eliminating the negative connotation surrounding emotional expression. I created this site for a few reasons: to talk about mental health and contribute to the breaking of the stigma against mental health, to generate conversations surrounding mental health, and to have an outlet to share my experiences as a human being. I love writing and using the power of language and emotions as tools to inspire, communicate, and connect with others. I also love reading, traveling, bullet journaling, going to the beach, picnics, and trying new Pinterest recipes. The mission of CounselorAshlei.com is to facilitate the creation of ideas and discussions surrounding mental health awareness and services by producing relatable and thought-provoking content. The vision of CounselorAshlei.com is to serve as a hub for mental health and related information and advocacy. This site is not intended for treatment. Be sure to stay connected by subscribing and following me on social media!